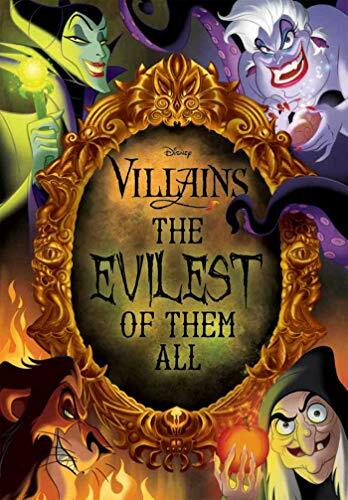 Dive into the devilish thoughts of Disney’s most masterful villains and become a part of the story . . . for better or for worse. 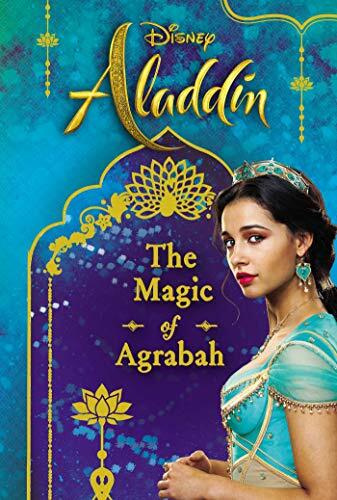 Relive Disney’s spectacular live-action Aladdin in this deluxe journalistic retelling with eight gatefold pages and stunning illustrations! 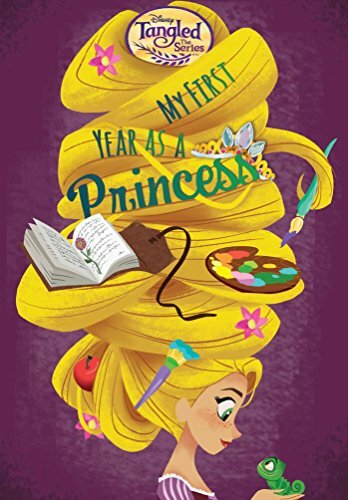 Travel along with Rapunzel on a first-person journey to discover the wonders and secrets of the Kingdom of Corona! Join your favorite My Little Pony characters on a new adventure! Journey beyond Equestria with your favorite pony pals! Face dangerous challenges and meet new friends as Twilight Sparkle, Applejack, Rainbow Dash, Pinkie Pie, Fluttershy, and Rarity work together to help save Ponyville from a dark force. 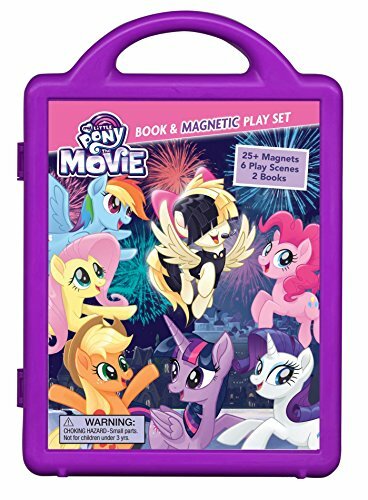 This fun magnetic playset features a storybook, an activity book, 6 play scenes, and magnets so you can read and play along with the Mane 6. 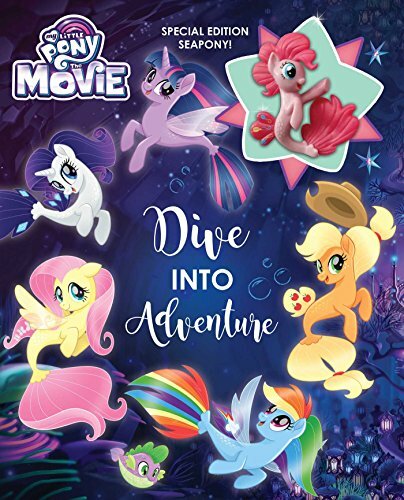 Relive the magic of My Little Pony: The Movie with this fun storybook! Adventure with the Mane 6 as they meet new friends and try to save Ponyville from a dark force! 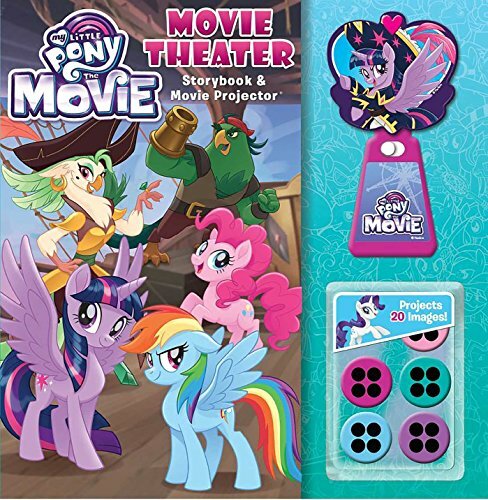 This storybook comes with a movie projector and 5 disks with 20 images from the movie featuring new characters, secrets beyond Equestria, and more! 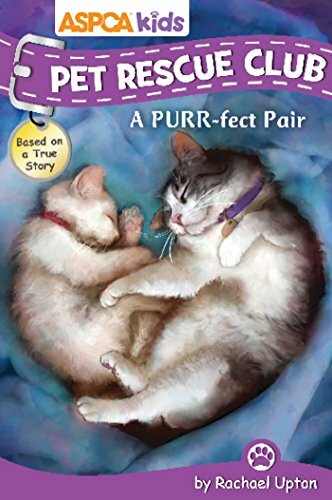 Kids will love living the adventure in images as they read along. A storybook plus collectible toy is perfect for everypony’s bookshelf! Dive into the magic of My Little Pony: The Movie in this fun retelling! Join the Mane 6 as they meet new friends, face new challenges, and take on a dark force threatening everypony in Equestria! With a special edition collectible that readers can use to complete activities, this storybook is the perfect addition to anypony’s bookshelf. 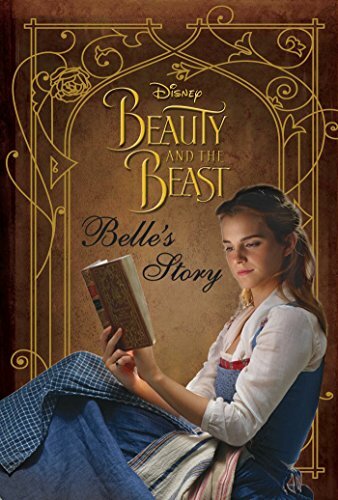 Join Belle on this unforgettable adventure as she tells her own story! Discover the secrets hidden in the Beast's enchanted castle and explore this incredible world, all through Belle's perspective! 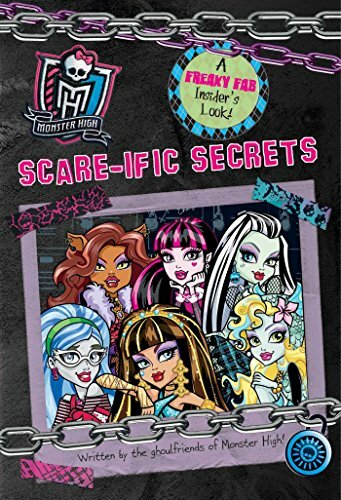 Get to know all the ghoulfriends at Monster High in this freaky-fab insider's book! Diehard fans of Monster High, will have a frightfully good time with this journal “written” by all the most popular ghouls at school who reveal their likes, dislikes, crushes, nightmares, and more---and who also dig up more than a few skeletons buried in the closet! Take a look at Pinkie Pie's scrapbook! 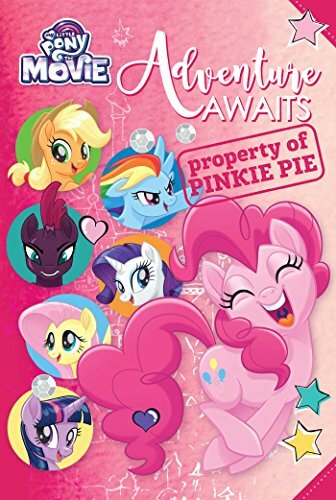 Experience adventure alongside your favorite pony pals in a whole new way with this fun scrapbook with fold out flaps created by Pinkie Pie! Read the thoughts and feelings of each of the Mane 6 and some new friends, too, as they travel beyond Equestria to save Canterlot from a dark force. Uncover little-known facts, see what the ponies were really thinking, and find out extra secrets from My Little Pony: The Movie!